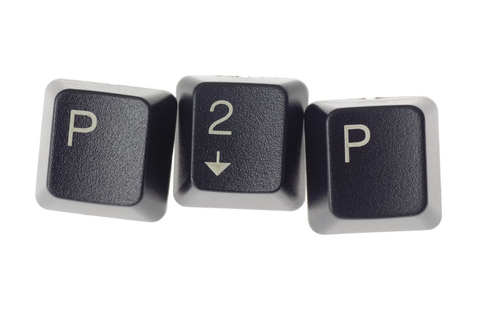 There are many good reasons for avoiding using P2P file sharing software. The software itself is often riddled with spyware and adware. Downloaded files often turn out to contain viruses or spyware. In many cases, downloaded files are faulty and do not operate as they are meant to. There has been some speculation that copyright holders have deliberately uploaded “poisoned” copies of files to discourage users. Users of downloaded software (and other users of pirate software) may not be able to obtain support from the software vendor when they require it, eg: Microsoft will not provide certain upgrades to Windows users unless they can demonstrate that their copy of Windows is genuine. This includes updates to its anti-spyware software, so users of illegal copies of Windows can find themselves exposed to a real risk from new spyware. There are now a number of legal music download services available, including Apple’s iTunes service and mp3.com. These allow you to buy single tracks or complete albums at a reasonable price. Some sites cater for more specialist tastes, such as the cleverly-titled ayepod.net which sells downloads of Scottish traditional music. 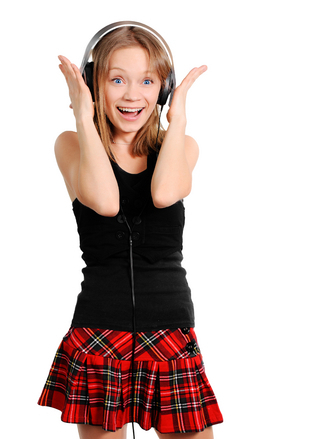 There are also a number of sites where you can listen for free online such as LastFM and Spotify. Free software is available from a number of sites including shareware.com and tucows.com. Some of this software is freeware, meaning that it is totally free to users. Other programs are shareware, meaning that users are permitted to download and try an evaluation copy before deciding whether or not to buy the software, often for a nominal fee. Some evaluation copies have restrictions, such as only working for a certain number of days, or limits on the size of files that can be handled. Many freeware programs are small utilities, but there are major items available, including Linux, an operating system which many believe to be superior to Windows, and Open Office, an application suite which is compatible with Microsoft Office and provides similar features.